This year’s Passive House Pioneer Award for groundbreaking achievements in the field of energy-efficient construction will go to the Zero-Energy House in Copenhagen, built in the 1970s under the guidance of the late professor Vagn Korsgaard (1921 – 2012). The findings of this project proved decisive for the development of modern energy efficient buildings. Torben Esbensen, an engineer and a driving force behind the project at the Technical University of Denmark, will accept the award at the upcoming International Passive House Conference in Frankfurt, Germany. 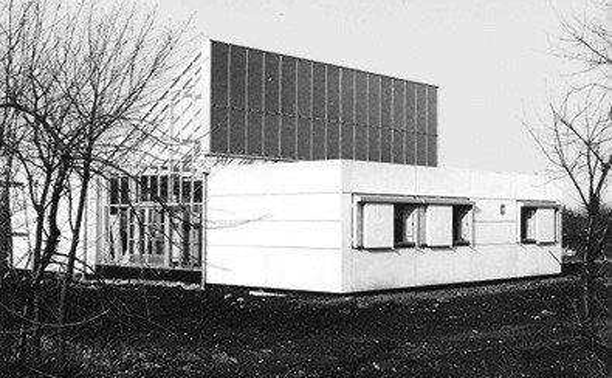 From 1974 on, this building situated on the university campus on the outskirts of Copenhagen was used for simulations and measurements for the optimisation of building components and building services. Movable thermal insulation in front of windows, a device for the recovery of heat from exhaust air as well as a solar heating system consisting of 42 m² of flat plate collectors and a 30 m³ hot water storage tank were used for this purpose. “On behalf of Professor Vagn Korsgards team back in the 1970s, we are very proud to receive the Pioneer Award for our work with one of the first zero energy houses in the world. During these years there was a tremendous interest from all over the world to visit the house in Copenhagen and hear about it at conferences,” says Esbensen. Passive vs Active: Which is better for a greener household?